Earth Day is tomorrow, April 22, and here are some tips from our penguins to help your live blue™ on this special day and all year long! Carpool: If you and your friends are heading to the same destination, why not all go together in one car! This will help reduce the amount of carbon emissions that are released into the atmosphere. Another way to help reduce car emissions is to use public transportation (when you visit the Aquarium, say, it is easily accessible by the MBTA subway system!) or even ride your bike or walk. 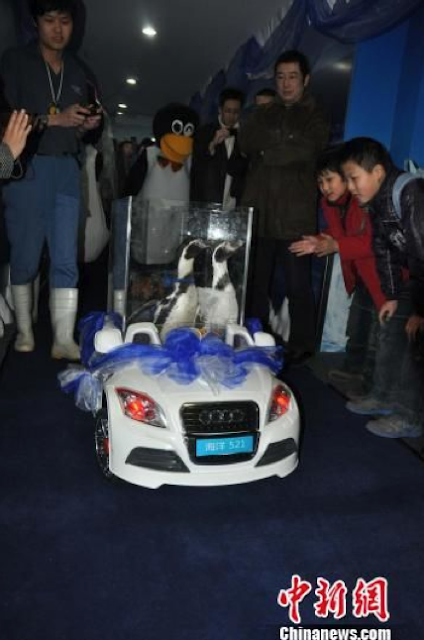 How do you transport seven rockhopper penguins from Orlando to Boston? You load up a van and drive! 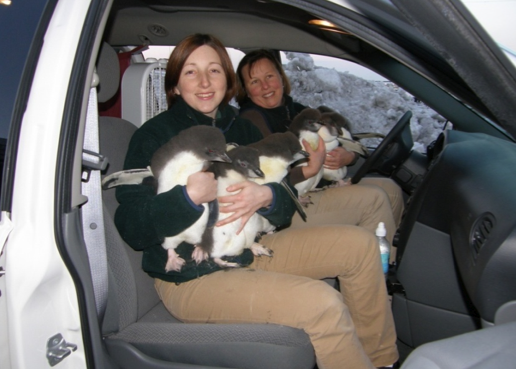 Learn more about how we transport penguins in this blog. Reuse and recycle: Before you throw that bottle away check to see if it has a recycle symbol on it; and if it does make sure you put it in the recycle bin. 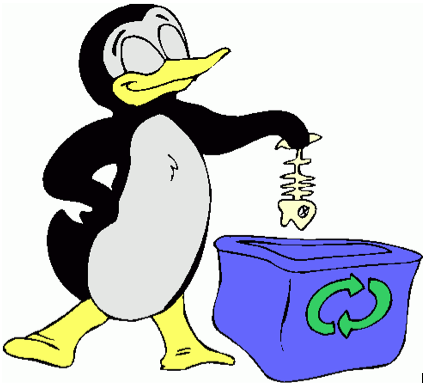 By reusing recycled materials it reduces the need to manufacture new materials which can be harmful to the environment. It also reduces the amount of trash that ends up in landfills or even worse the oceans. Better yet use reusable bottles or shopping bags whenever possible and that will help reduce the need for new products. Choose sustainable food: If you like eating fish but feel bad that there are starving penguins in the wild, think about where your food is coming from. Try to pick fish that has been harvested or farmed in environmentally friendly ways. Click on this link to see the Aquariums guide to sustainable seafood. All the fish served at the Aquarium is sustainable — from the daily special served in our Café to the fish we feed the penguins and other animals. Try to purchase local or organic products whenever possible, too. Conserve energy: The less energy we use the less that needs to be produced. Conserve energy by using energy-saving thermostats and energy-efficient appliances and light bulbs, and by turning off the lights and water when not in use. 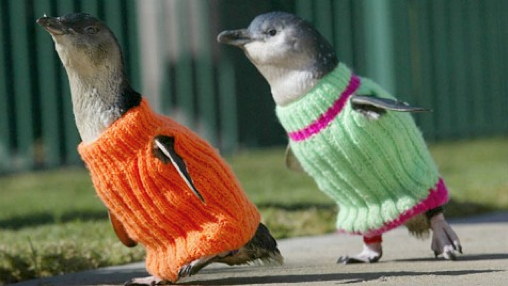 Instead of turning up the heat, be like these little blue penguins and put on a sweater. Educate Yourself: One of the best ways to help save the environment is to learn as much as you can and share your knowledge with friends and family. By learning about animals and habitats that are being negatively affected by our actions may help you take the extra effort to make more sustainable choices. Poke around our conservation and research web pages to learn what the Aquarium is doing to protect ocean animals, and what you can do to help. 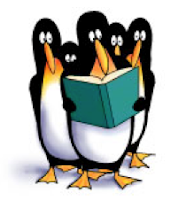 Stop by the Aquarium and listening to a penguin or Giant Ocean Tank presentation or read the Aquarium’s blogs. There are all great ways to get some useful knowledge. Support Conservation Organizations: There are many great local and global organizations out there that need your help. From donating money or volunteering your time to the New England Aquarium to writing a letter to your local government official, there are many ways you can help make a difference towards the health of our Earth. SANCCOB is an important conservation organization dedicated to helping save African penguins in South Africa. 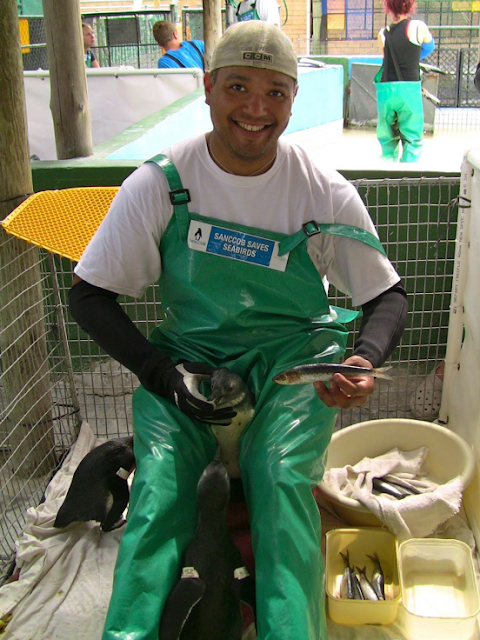 Learn more about Paul’s time spent working at SANCCOB here. 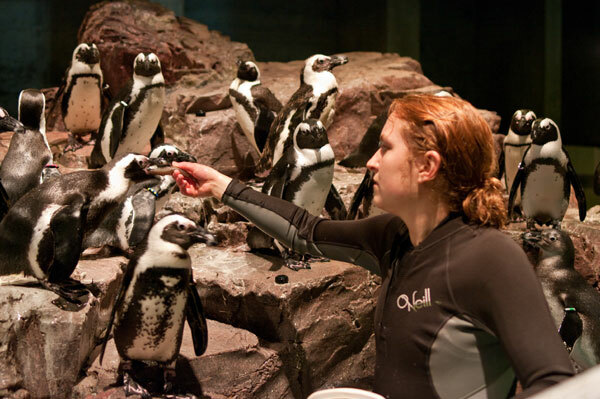 From the penguin staff and all the penguins here at the New England Aquarium, Happy Earth Day! Thank you for your blog : Penguin are so cute !